Teo360 and Teoipad, innovative mobile applications to boost your sales. Easily operated applications for all types of users. Professional solutions to fine-tune your image. The data can easily be transmitted to the other Teowin solutions. Teoipad is an exclusive Ipad application tailored for salesmen. It provides retail networks with a single tool to manage their sales. 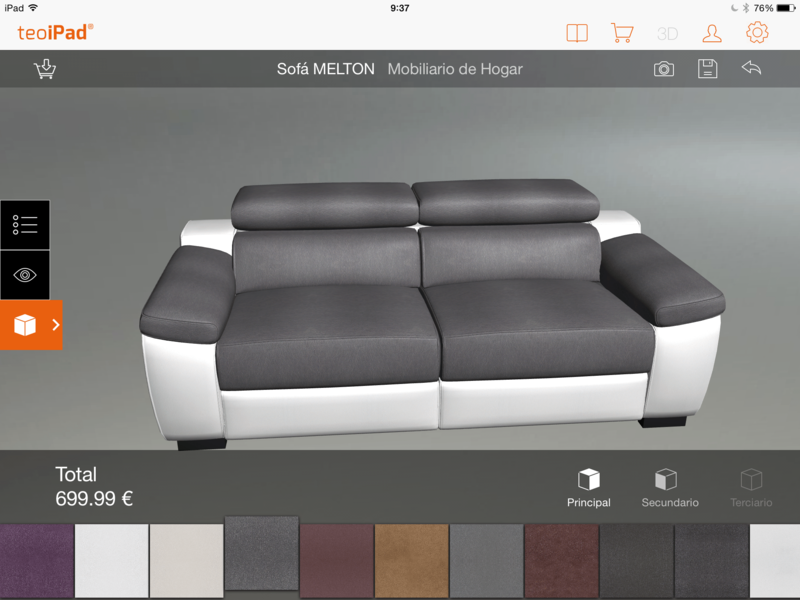 In front of the customer, the sales representative can design with his Ipad a furniture setting with pieces from its digital catalogue, export the data to the app's digital basket and then issue the estimate and the corresponding buying orders, all connected to the ERP system. Lastly, the statistics of use and performance enables to control and keep track of all the points of sale's commercial activity. Equip your stores with an innovating solution which will stimulate the sales and improve the performances. The project created with Teowin is sent by email to the customer who can visualise it directly on his Iphone or Ipad. The client only needs to download our free application on the Apple Store. The project is displayed in 360° so the customer is immersed in the scene and takes control of the setting. The mobile medium is particularly interesting because the customer can involve his relatives in the project, obtain their validation… which drives him towards a purchase decision! A striking way of presenting your new projects. 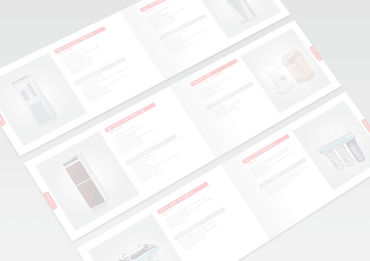 Teowin adapts to your specific requirements, offering bespoke applications development. Contact us to discuss your project.